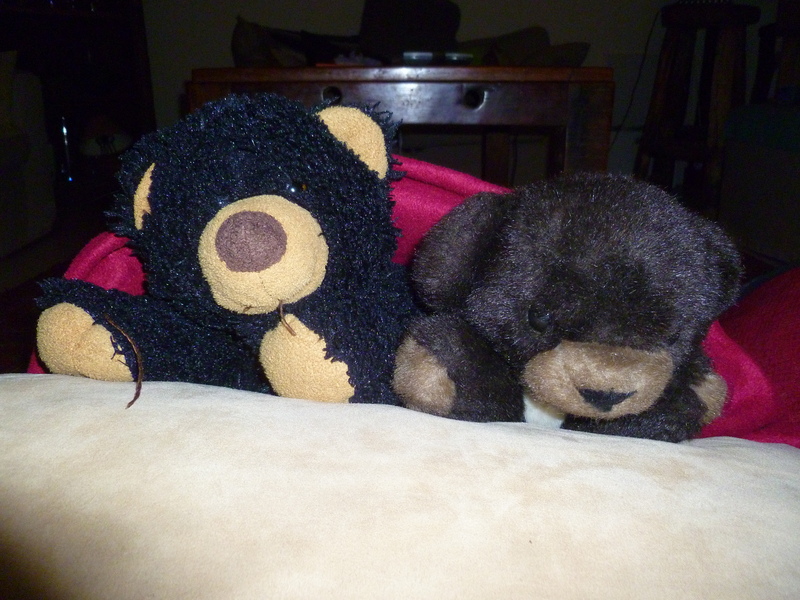 Some children seem to be more inclined to having a special blanky or teddy than the other. When my eldest was not attached to anything, it was a surprise to me to find the youngest could not live without Chuchu. She once cried for almost an hour because she wanted me to drive back for him when going on holiday. I had a teddy when I grew up, a doggy I should say, you know the kind: the kind you get from someone at birth and both you and your mum decided to keep him, up into adult life as a memento. But I was never really attached to him. He was named Poeki (Pooki), but that is about how far as it went.